Change things up with these side-trips from Rovaniemi: Pyha-Luosto National Park (in Pyhatunturi) and Amethyst Mine Lapland (in Luosto). There's much more to do: get in on the family fun at Santa Claus Village, make a trip to Lordi's Square, see Santa Claus Office, and admire all the interesting features of Lappi Areena. 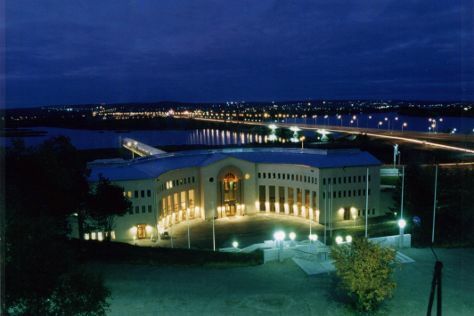 To see ratings, more things to do, photos, and more tourist information, read Rovaniemi online trip builder . In December, daily temperatures in Rovaniemi can reach -6°C, while at night they dip to -13°C. Finish your sightseeing early on the 14th (Fri) so you can travel back home.